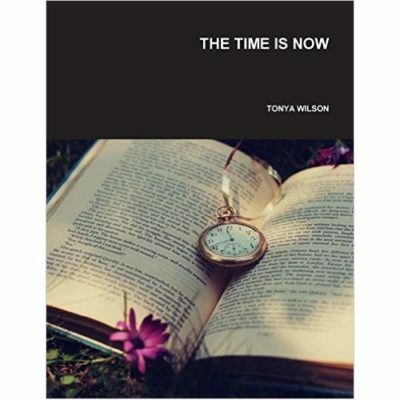 My name is Tonya Wilson aka Authoress Tonya Wilson. I was born and raised in Philadelphia, PA. 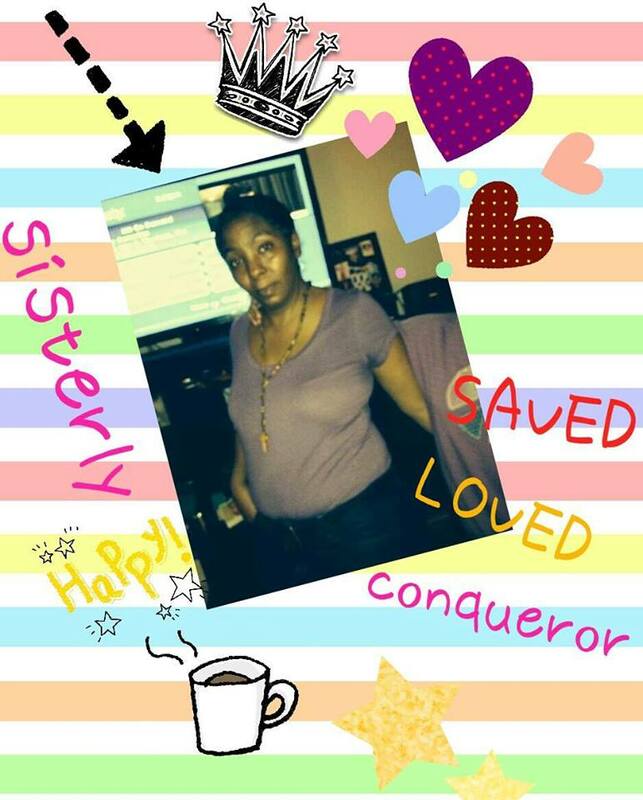 I am a mother of three beautiful children, kingdom servant of the Living God, an authoress, and the Producer and Host of The Recovery Corner Blog Talk Radio Show, on The Literary Corner Blog Talk Radio Show.